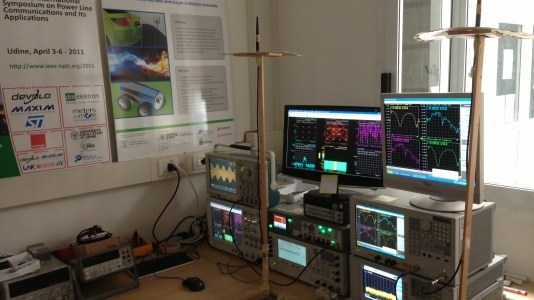 The Embedded Communication Systems (EcoSys) group performs research in electronics and telecommunications to develop solutions in several application domains: cyber physical systems, internet of things, smart mobility, smart grids, smart factories. 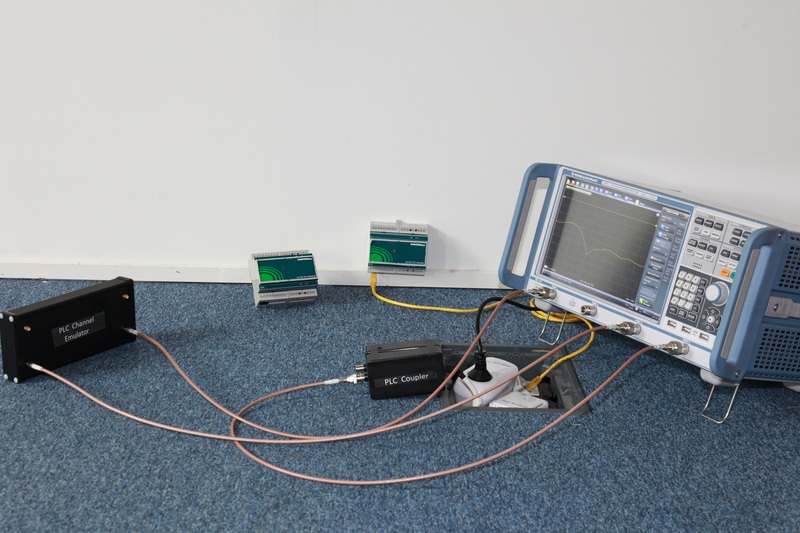 Advanced data connectivity solutions are currently investigated based on radio and power line communications. The group manages several labs. 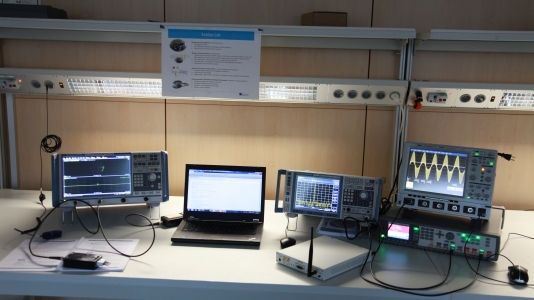 The PLC lab is used to test and prototype power line communication technology in different application domains: smart metering, smart grids, home/industrial networking, in-vehicle PLC buses. The lab is equipped with field measurement equipment, EMC/EMI test equipment, emulation and simulation platforms, narrow band and broad band PLC modems. 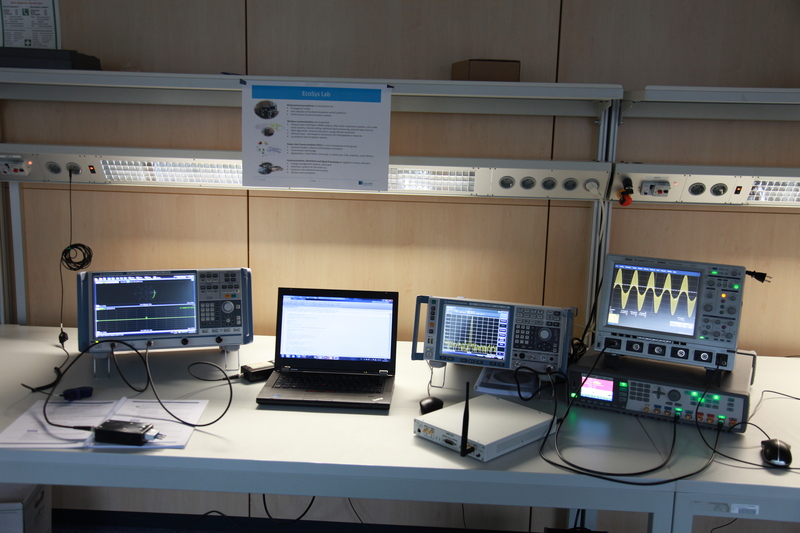 The lab is equipped with state-of-the-art measurement equipment up to 6 GHz (DSOs, network analyzer, vector signal generators) and tools for electronic system design including antenna design. 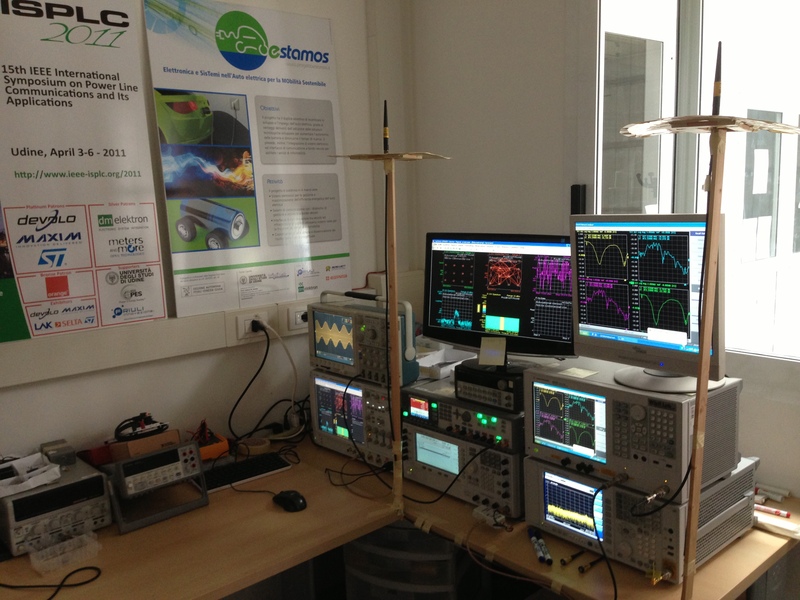 It includes software defined radios (USRPs) for fast prototyping of MIMO systems and of radio localization systems. 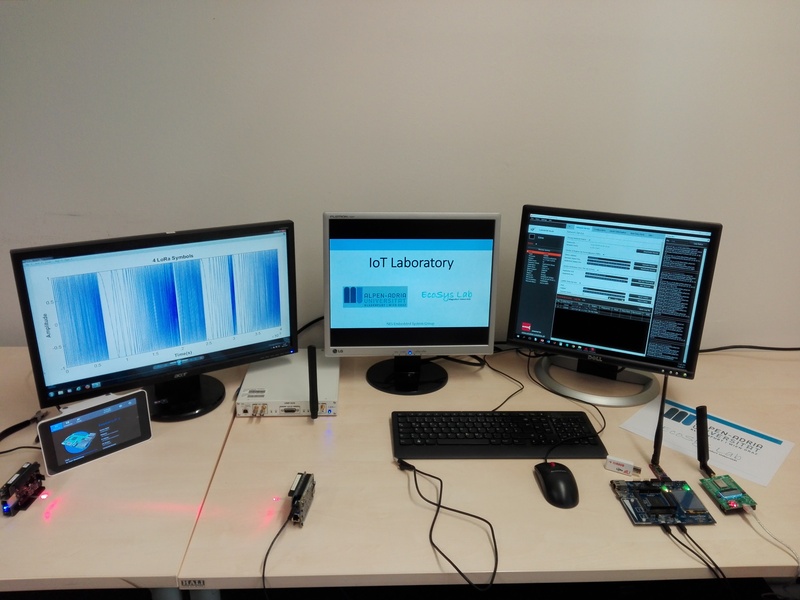 The lab consists of an IoT platform that integrates heterogeneous communication technologies (NB wireless, WiFi, NB PLC, BB PLC) and a number of sensors. It is meant to provide a living infrastructure for training and research on dense hybrid IoT networks and IoT applications including smart buildings and energy management. 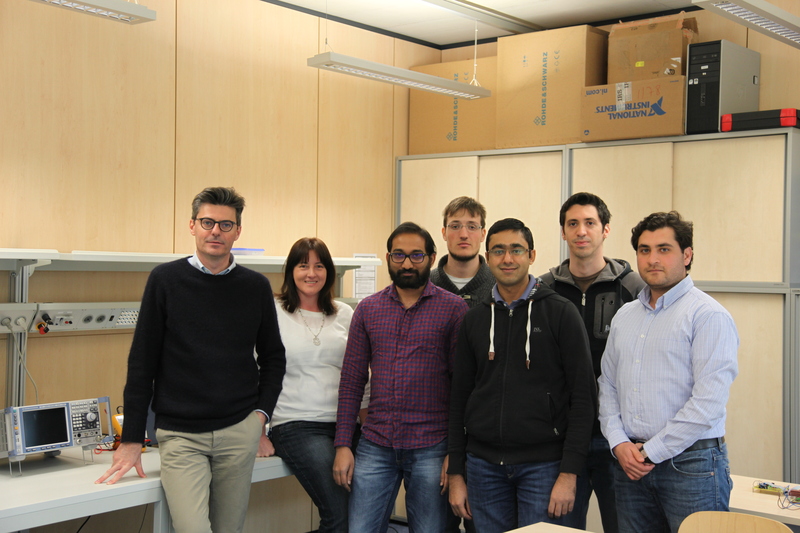 Collaborations are going on with several universities: UBC, CTTC, Telecom Bretagne, INSA Rennes, University of Udine, Strathclyde University, University of Manchester, Tsinghua University, University of Aberdeen. Collaboration with industry offers opportunities for training and thesis development.